Your customers drive your business! And recent studies and research highlight that one of the significant issues of large and small scale businesses is that they possess ample leads to expand their business. Today, most online business owners would want to get high-end leads or prospects. But due to specific challenges, they aren’t able to. An SEO expert can guide the business owners so to lead generation better. In every business, there are several scopes of potential leads. Regardless, of any business niche that you are presently in, you can use these scopes to get the best quality leads for your business. One of the best ways to get there is SEO. It is usually a very affordable and easy way. Other sources than SEO might be costly and involve many risks. And those sources might provide you with just a few leads. But used properly, SEO can make a world of difference. To know more on this, you can get in touch with the New York SEO service providers. Why is it smart to opt-in for SEO for lead generation? 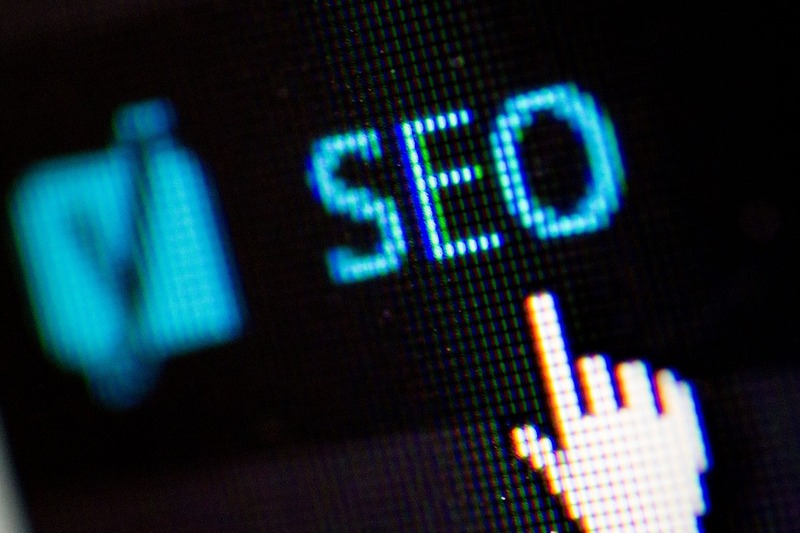 SEO needs minimal manual initiatives to operate efficiently. And it can place your business in an autopilot mode. It can assist you in procuring names, email, and addresses of your prospective clients who show an interest in business ads. These clients are keen to know more about your business and the services you provide. Potential clients will respond and will allow you to touch base with them. And it is your chance to come up with an excellent sales presentation concerning specific service and products that you specialize. And this will enable you to develop a favorable association with the leads based on mutual trust. It also lets your potential lead know that you have complete business authority in your industry niche. Also, when you make use of SEO for lead generation, you have access to a predictable outcome. SEO will function just like your radio volume control. It will maximize the business and client base the moment you turn it up. And it also maintains the business, while turned down. Do you know the areas where your SEO practices require enhancing? For this, you will need to conduct an SEO audit. By performing an SEO audit, you can assess your present business standing. You can also find potential gaps in your business strategy. Also, the examination will help you to recognize scopes for business enhancement both offsite and onsite. A very close review of your website performance and its compliance to best SEO practices is the step that will help you to enhance your lead generation tactics. Does every web page of your business site have SEO Meta titles? Does it also have well-explained descriptions? Does all the page target choose keywords as well as sub-keywords? Also, are those keywords getting used on those pages in the content? These are some of the questions to ponder on. You can add more! Get started by creating an in-depth audit that provides you the roadmap for all your future tasks as well as strategies. You need to ensure not to cover the grounds that are covered already. The results of SEO aren’t immediate. You need to give it some time. It takes roughly about six months to close to one year to get to see the necessary changes in your leads development. Hence, Google, as well as the other search engines, therefore emphasize on websites which have been present for a while now. So if you wish to speed quick results, it’s a smart call to start using long-tail keywords. Simply put, the long-tail keywords are ones that comprise two or more phrases or words. These keywords are usually not so competitive. Your brand can get ranked for them quickly. In certain situations, you might even get the outcomes in as less as six months. Several start-ups and bloggers resort to long-tail keywords very early in their business or blogging career. Businesses report a 495% growth in the organic traffic in almost six months. Go all ahead and make the best use of the long-tail keywords. Social media today has an active role to play in lead generation. Most brands have a social media account as that’s where their customers are. Also, the social media platform is the best platform to start a conversation and dialogue about anything relevant to your service and product. And this alone can lead to more interesting discussions, website visits, customer inquiries and the like. Some of the casual online users can soon become potential leads for you. So don’t discard social media. Keep your posts informative, pictures exciting and of good quality and also have interesting conversations. Are you focused on SEO lead generation? If yes, then it is essential to know the way to optimize the web pages using Google RankBrain. Being a part of the SEO world, you’ll know that Google comes up with its algorithmic changes and updates. So back in 2016, Google had declared of a new algorithm update which can impact search outcomes. And the algorithm is Google RankBrain. Simply put, RankBrain is one of the original machine learning algorithms. It was designed to evaluate and assess the way online users communicate with the Google search outcomes. It primarily focuses on the results that appear on page one for most keywords. The primary objective here is to make sure that they are providing the required priority to the web pages that the users like and are engaged with. These are some of the useful ways in which SEO can help you get started with lead generation. You can use all the tips the way you want to. The best way would be to consult your SEO service provider and get a lead generation SEO strategy.